Positive Pest Solutions is a licensed (L010674) and fully insured pest control company. We are based in south eastern suburb of Victoria, Australia and servicing all Melbourne metro suburbs. We are a team of professionals who believe in delivering a Positive, Honest, Reliable and Quality services to our customers and clients. 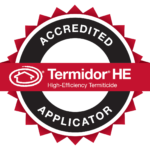 With up-to-date knowledge in the industry, you can rely on us to partner with you in creating pest-free homes and businesses. We combine expertise and competitive price with a real focus on you as our valued customer. 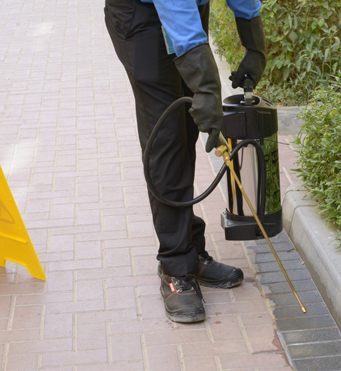 Our recommendation is genuinely to treat your pest problem at a reasonable cost. We are also affiliated with many experts in the pest control industry, so there is no job to big or too small for us. 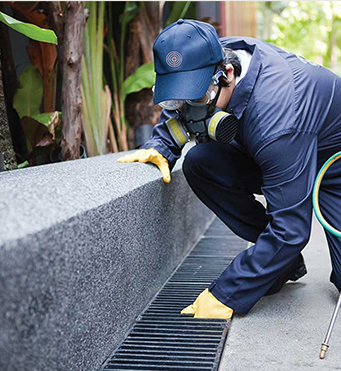 If you are after an effective and affordable pest control service, call 0413397270 today for a free no-obligation quote.